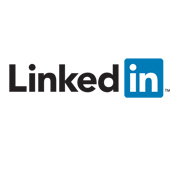 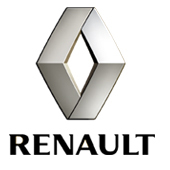 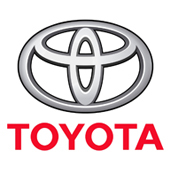 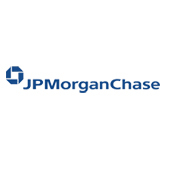 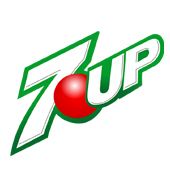 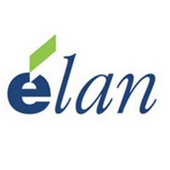 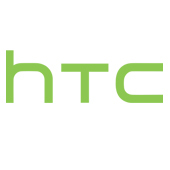 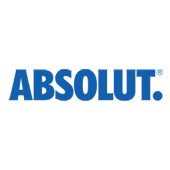 PLANNING A SPECIAL EVENT AND LOOKING FOR SOME ENTERTAINMENT? 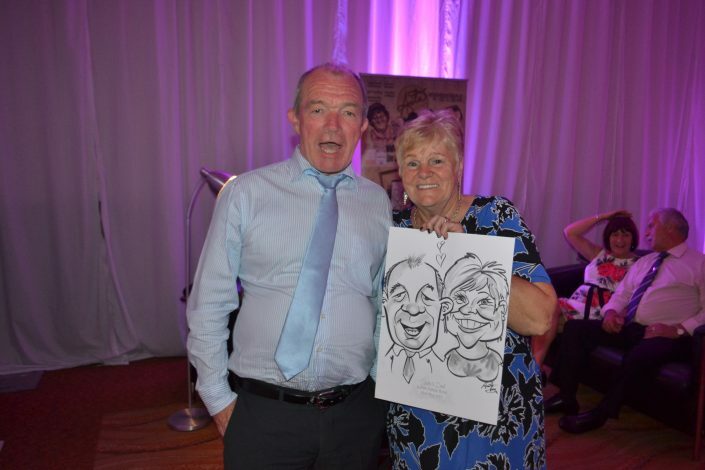 Over the past 20 years Anita has provided entertainment through the art of live caricatures for some of the biggest brands in Ireland and abroad. 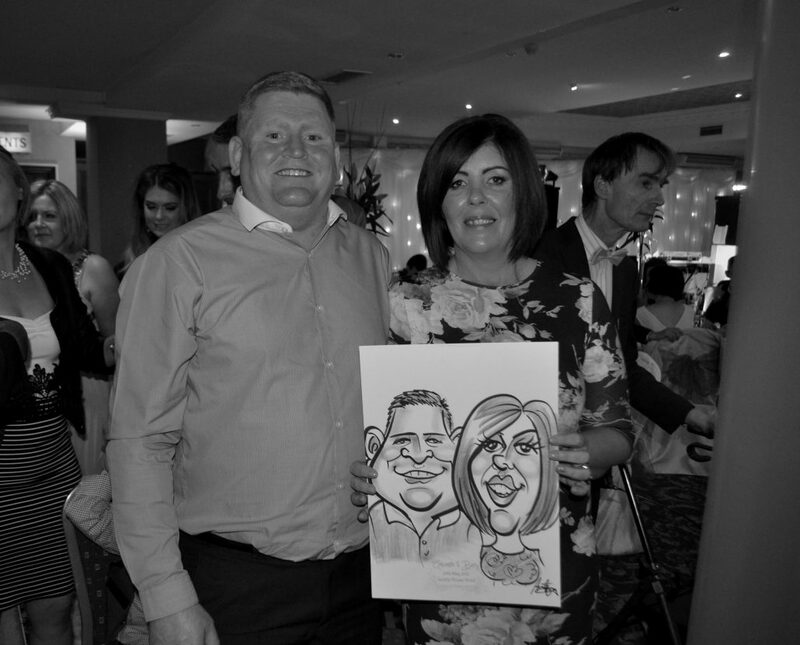 In addition to this Anita has caricatured for some of Ireland’s internationally renowned music, film and sports personalities. 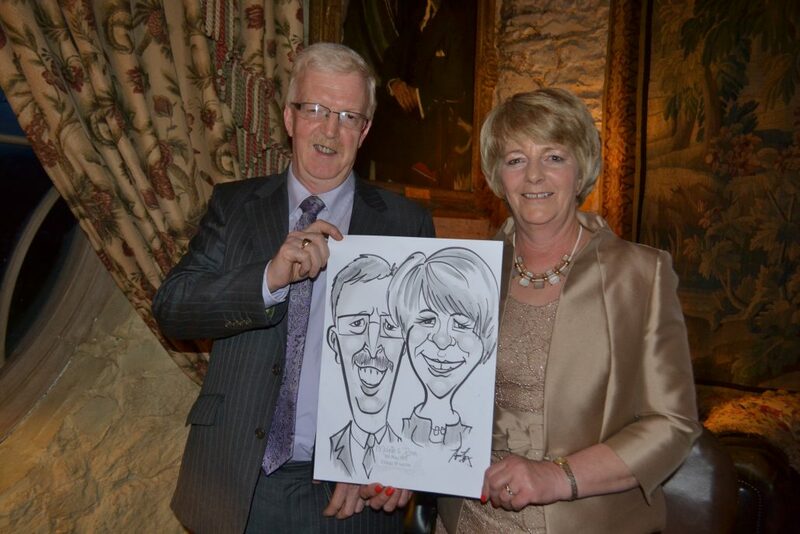 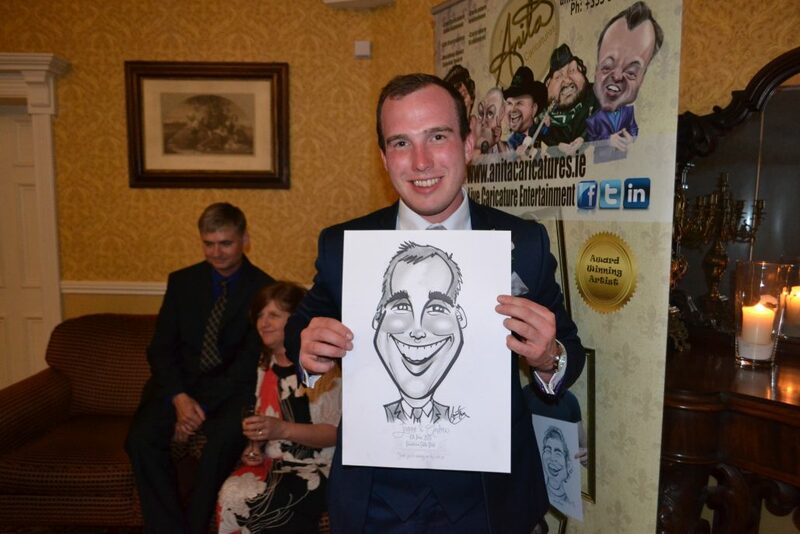 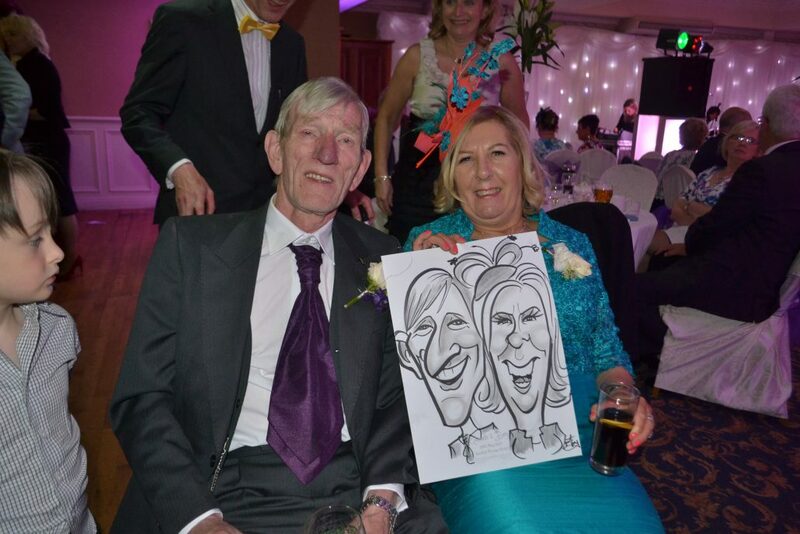 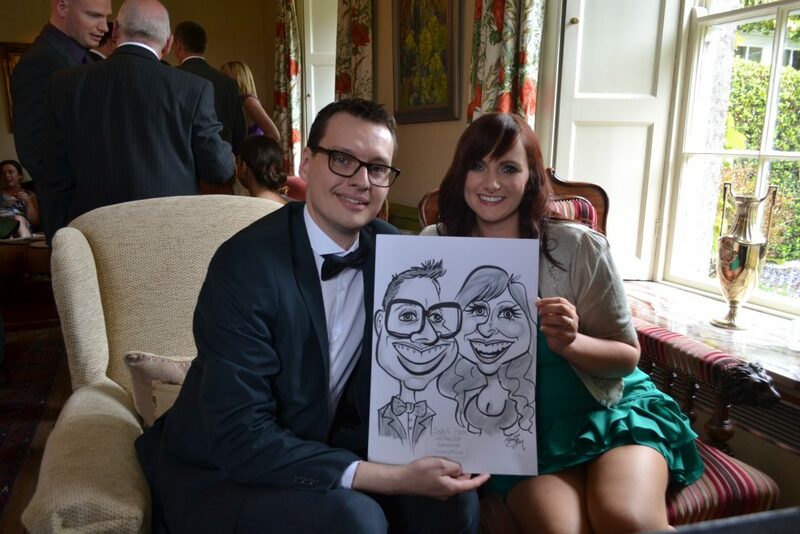 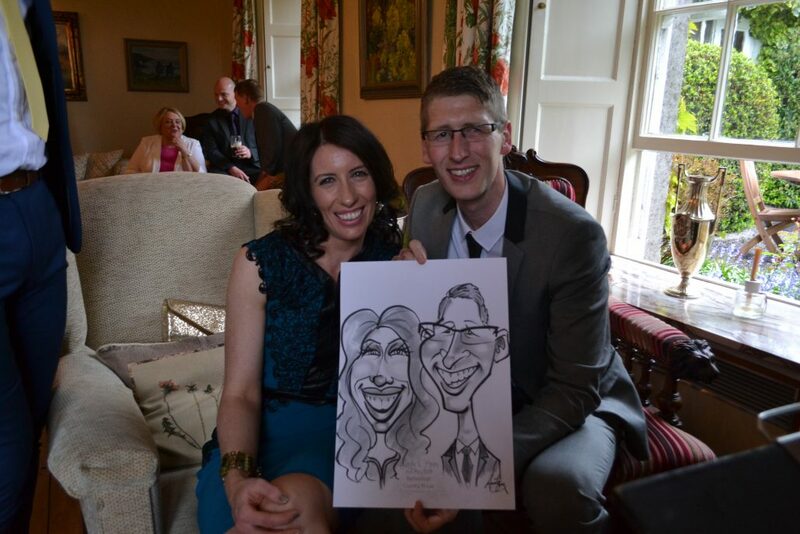 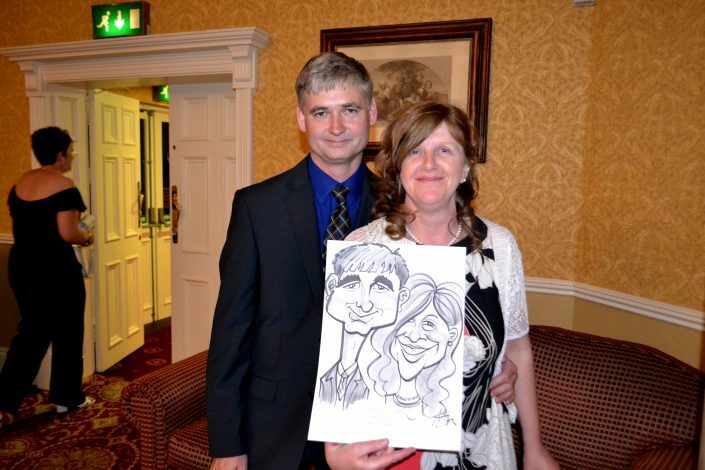 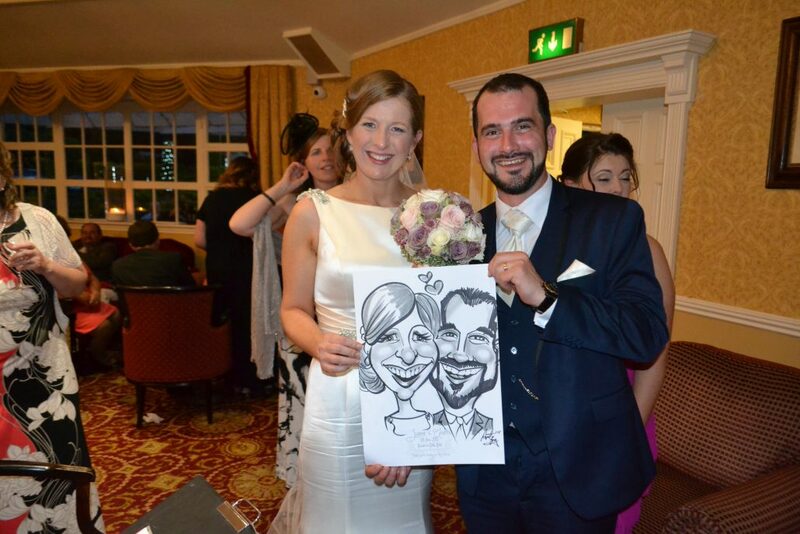 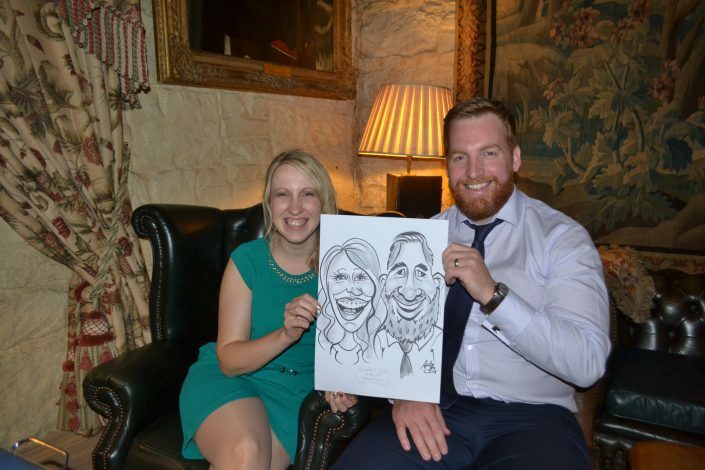 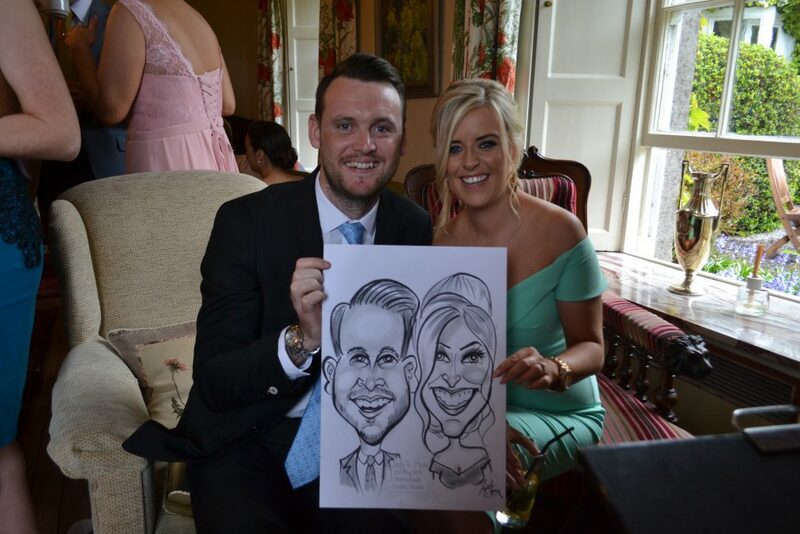 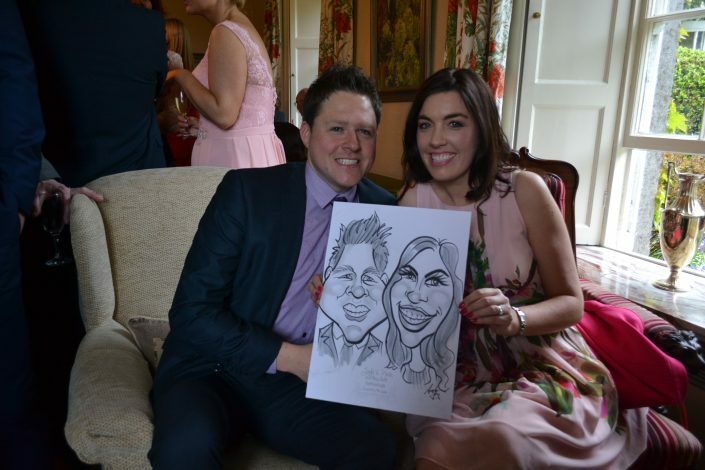 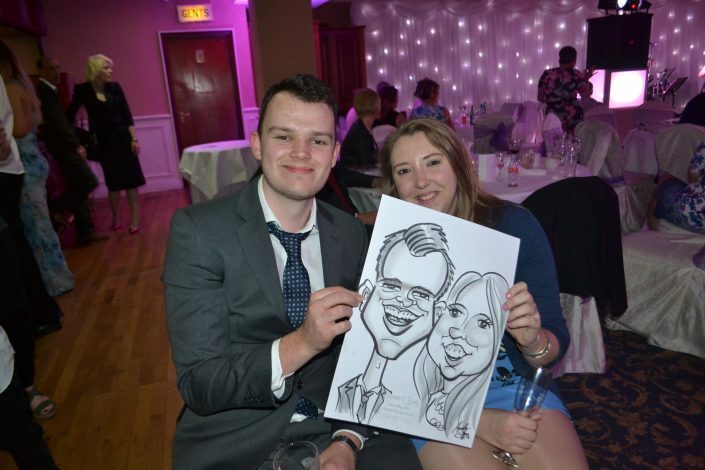 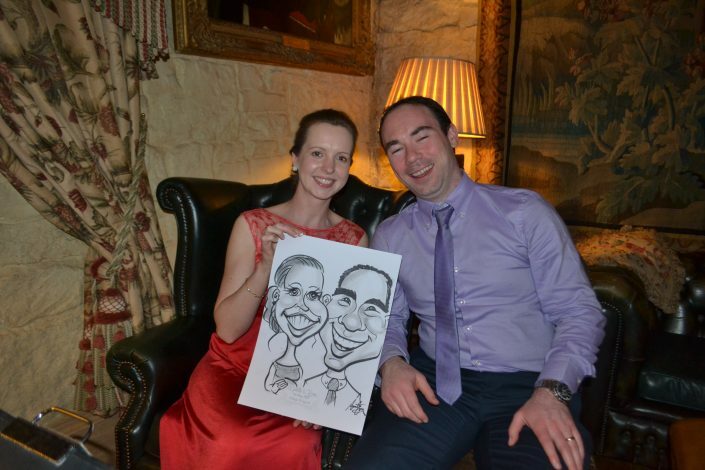 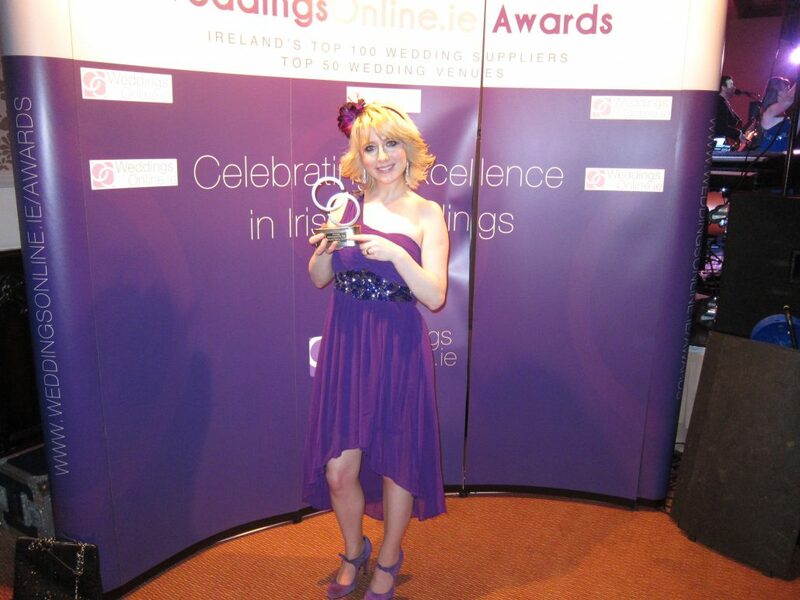 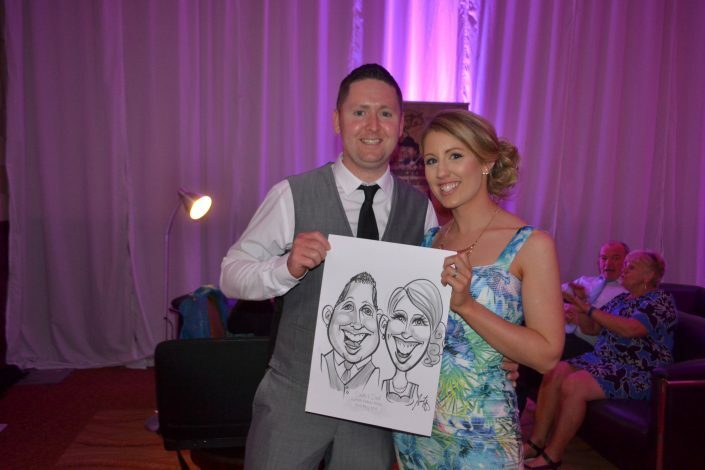 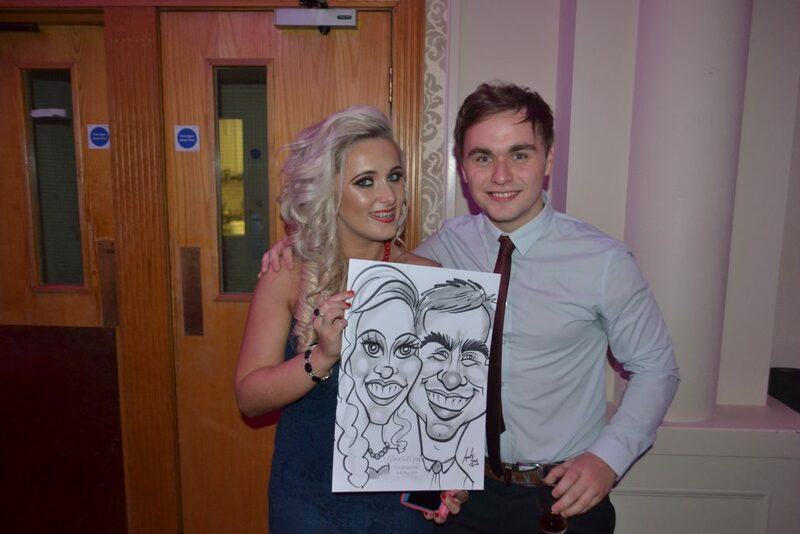 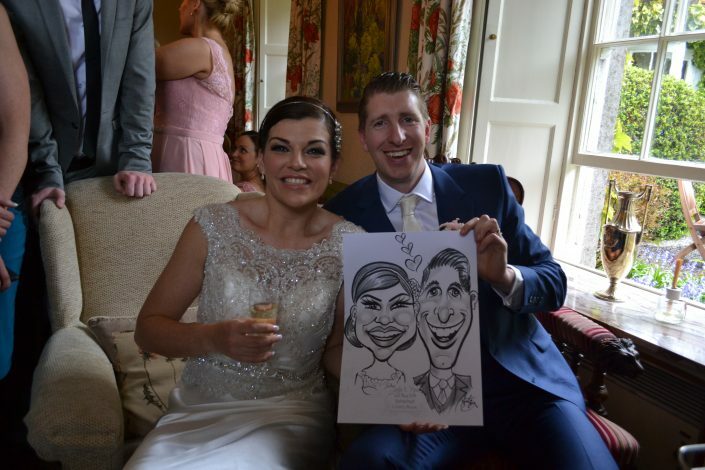 As Ireland’s only caricature artist to have won the much coveted award for Best Wedding Entertainer of the year as voted by WeddingsOnline.ie you can be assured you and your guests will be in for a treat by choosing Anita to caricature at your event. 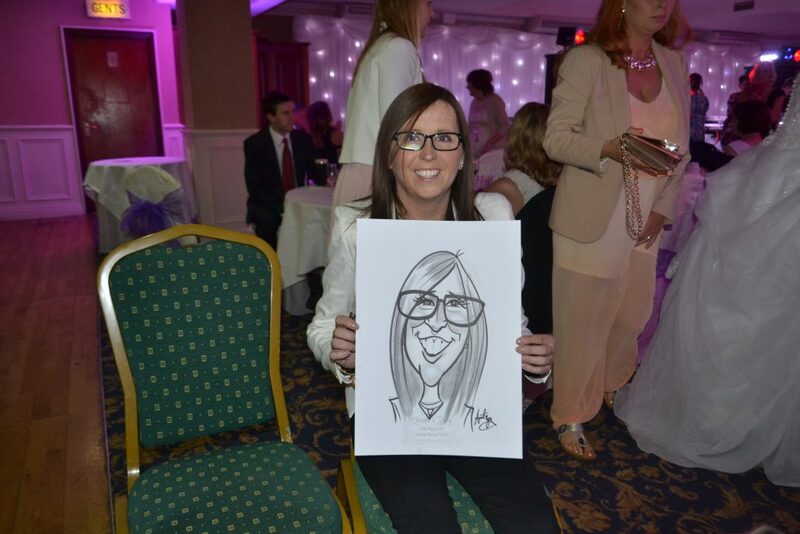 Enjoy a short video of Anita caricaturing at one of her live events and see how a caricature is created in just a few minutes.